The Bark: Happy Valentine’s Day! 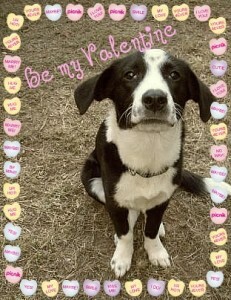 You are here: Home / Miss Paws / The Bark: Happy Valentine’s Day! Miss Paws loves her readers! Today I promise not to bite anything but candy hearts.